The birth of a child should be a happy and uncomplicated event that expectant parents look forward to. However, every birth is different and each comes with a list of uncertainties. Expectant parents put their trust into the obstetrician, assuming that their doctors will follow standard care procedures and successfully deliver a healthy baby. But, not all birthing procedures go according to plan. A birth injury is an injury sustained by the mother or baby immediately before, during, or after labor or delivery. 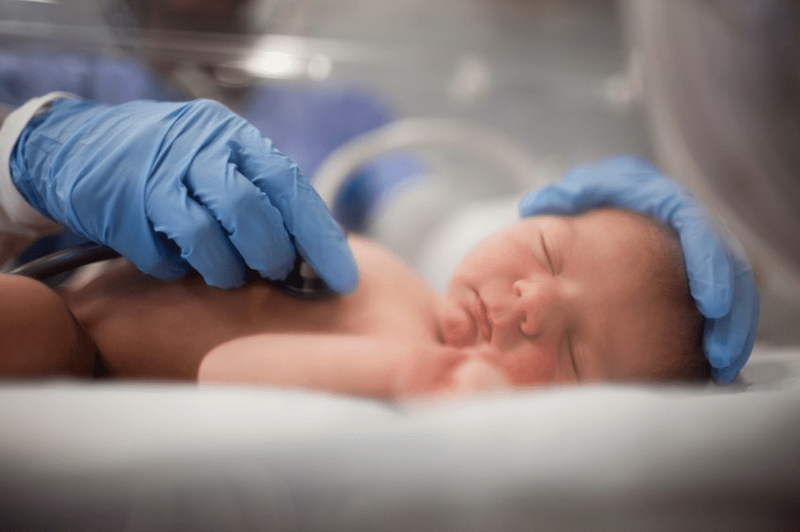 Out of every 1,000 babies born in the US, 6 to 8 of them are born with a birth injury— that means 28,000 babies per year, 2,333 babies per month, 538 babies per week, and 76 babies per day in the US are born with a birth injury. If you put your trust in your doctor and your child was injured during the birthing process, you may feel like you have nowhere to turn. But, our attorneys at DeCarlis & Sawyer treat victims of birth injury with care and compassion, and will stop at nothing to attain the compensation you deserve. Doctors must ensure that you receive the standard level of care you are entitled to, and they are required by law to give. Not all births will go smoothly, but the medical care professionals surrounding you in the delivery room must make sure they do all they can so the process is as smooth as possible. Doctors should take every measure to prevent birth injuries and avoid negligence. If you or your child sustained injuries during the labor and delivery process, do not hesitate to contact Gainesville, Florida’s personal injury law firm DeCarlis & Sawyer. Our attorneys will be by your side every step of the way through this stressful and unfortunate event, and will seek justice and compensation for you or your child’s injuries. We are dedicated to ensuring you and your child have a successful and healthy future. Contact us for a free consultation, and pay no fees unless your case is won.